You may have seen the recent ad campaign from the Department of Work & Pensions trying desperately to remind you about pensions Auto Enrolment. It is the biggest change to pensions in decades, and every employer, however small, needs to deal with it. To help you comply with the new law, we’ve come up with this handy checklist. If you have less than 30 staff, then it will be some time between now and April 2017. Employers are required to pay minimum contributions which rise over time from at least 1% of staff gross pay in 2016 to at least 3% by 2018. (Your staff also have minimum % contributions they need to contribute, too). 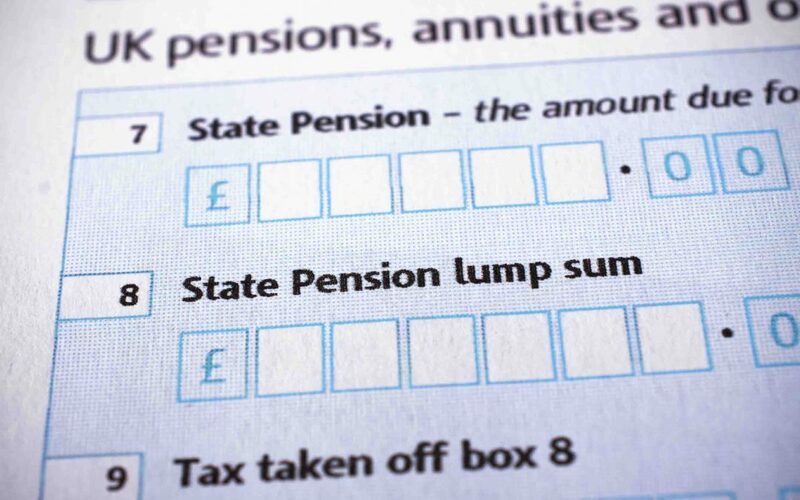 You may already have a pension in place for your staff, in which case you will need to find out if it meets the requirements of Auto Enrolment. Many don’t, but your current pension company will be able to tell you this. Most payroll companies and software are now able to handle Auto Enrolment requirements, and many will even communicate with the Pension Regulator regularly for you. This should be done online, shortly after your staging date. You then need to communicate with the Regulator every time you pay staff, which your pensions company or payroll company should be able to handle. …and automatically enrol them when they qualify. The law requires you to automatically re-enrol all your staff who have opted out every three years (though they are then allowed to opt out again if they wish to). Yes. The maximum postponement (or deferral) is three months, during which time you need to continually assess your employees. Do staff have to take a workplace pension? How do staff opt out? Staff have to be given the full details of the enrolment and benefits of the scheme available to them before they can opt out. If they still wish to opt-out then they need to complete an opt out form available from your pension provider. We hope you find this checklist introduction to the important but confusing world of Auto Enrolment useful. And remember, this is not a quick thing to sort out. It often takes up to 6 months to set up. Many advisors expect that most employers will leave it till the last minute, too, and that the pensions companies will not be able to cope with the massive demand they expect—so we strongly suggest getting started as early as you can.